Meditation is so important to me. I often share my commitment to meditation with friends, family and sometimes psychotherapy patients and guidance clients. It is my hope to spark sufficient interest in the practice that others might try meditation for themselves and find the many blessings from the practice that I have received. Some tell me they already have a practice, and this nourishes my happiness. Others express a willingness to meditate and I suggest how they can begin. Others still give me reasons why meditation is no good for them, tell me how they tried and they could not do it, or give a critical take on the practice from afar. I decided to address these obstacles to embracing the practice of meditation. Perhaps you have heard these reasons from others or said them yourself. Let’s see what we can do with them here. Meditation is too passive for me. I’m a action person. Why should I sit there doing nothing? Meditation actually is very active. We sit and in doing so we engage various muscles throughout the body to help ourselves remain upright. Some of us even find that our bodies sway as we sit deep in our practice. 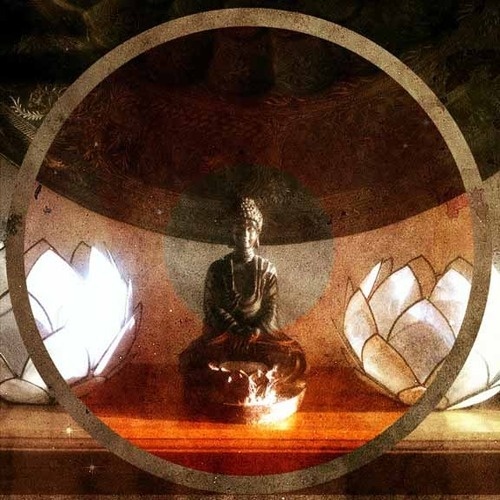 There are many postures adopted by people who meditate: Lotus position, Half-Lotus position, Burmese posture, sitting or kneeling with a seiza (meditation bench), sitting on a zabuton (meditation mat) with or without a zafu (round cushion), chair sitting, and what Thich Nhat Hanh calls the Chrysanthemum Pose (any position that is comfortable for you). I urge anyone who is curious about these poses and the words that describe them to research them. Images and descriptions abound online. We sit and we breathe in and out, perhaps with a mantra, and let our thoughts drift. Our goal is to notice our thoughts but not engage them. Naturally we find ourselves distracted by our thoughts and engaging them without realizing we are doing so. 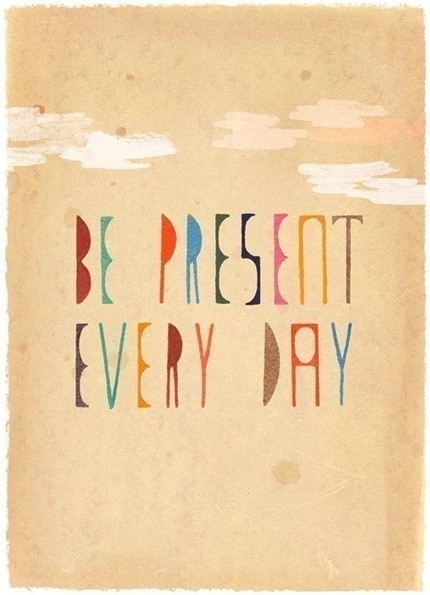 When we become aware we are doing this, we return to our breath or our mantra. When we manage to begin to sit for 15 or 20 minutes, and especially if we sit longer, when we get back to our feet our muscles will tell us that we have been engaged in an activity. There’s nowhere in my place where I can have peace and quiet. I can hear the TV and people talking, and I find myself listening to the words and not meditating. How do I meditate with noise around me? It is a myth that in order to meditate we need complete silence. If we are distractible, and many of us are, we can mask the distracting sounds with white noise or other sounds that can enhance meditation. I often use music such as Zen flute songs, chanting, New Age sounds, and Tibetan singing bowls from an iTunes meditation playlist I’ve developed over time. I also use nature sounds such as surf, waterfall, wind chimes, or crackling fire as white noise, or a combination of two of these. I recommend the Tune In Radio and Calm Radio apps for this purpose, although some selections involve intermittent interruptions inviting paid subscriptions, which can be worth it if it helps you. I find these work well to create an island of serene sound in which to meditate. My thoughts race and next thing I know I’m all worried about something, no matter how hard I try to focus on my breathing or mantra. I’m no good at meditation. I just can’t do it. Why should I try again? You are meditating even when you become distracted. Meditation is not about reaching a state of mindless bliss where nothing happens in your head. Meditation is about being mindful of your thoughts and staying above the fray where you don’t engage them. However, since we all do it in meditation, the key is not to react with shame or a sense of hopelessness, but to respond with awareness of having strayed from the focal point of breath or mantra and return to it. We will do this many times in our meditation sessions. The key is to come back to the process of meditating. Just keep doing it and know you are doing it. You don’t understand. I sit down, set the intention to meditate for 5 minutes, maybe even set a timer. Next thing I know I’m in the kitchen making a cup of tea. If I hear the bell of the timer, I am clueless. I have totally forgotten I was trying to meditate. I feel that I’m a failure at meditation. What’s wrong with me? When this happens, you may be dissociating. It’s possible that sitting in this way triggers a sense of vulnerability and then anxiety, and for some people that’s all it takes to switch their attention from the “meditation channel” to something else. If that happens to you, I suggest putting a Post-It note somewhere you’re sure to notice it near where you intend to sit to meditate. 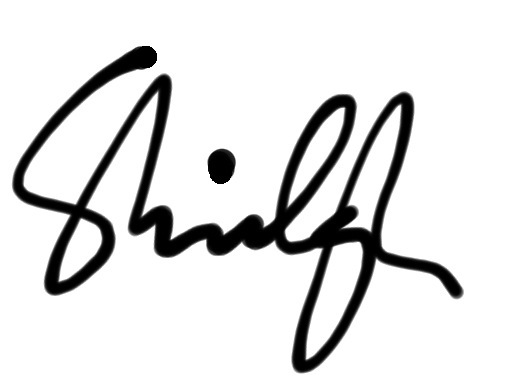 On the note you can write something like, “At 2:10 p.m. I am sitting to meditate for 10 minutes.” When you “come to” with no clue, this can reorient you back into the intention. You can re-enter your meditation if you wish, or you can leave it for a later time. People with chronic dissociative symptoms often have difficulty with meditation until they reach some consensus within that this activity is both safe and desirable. Many people who suffer from extreme dissociation find that addressing this in therapy is helpful. Until you feel more at ease meditating, I consider every attempt, however brief and after however long a hiatus, to be a goal reached successfully. Celebrate it! Meditation isn’t for me. It’s for monks and New-Agey, hippie, punk people, not for me. I don’t care about enlightenment. I just want to reduce my stress. The trouble is, I don’t want to take drugs to do that. I wish there were something natural I could do to reduce my stress. What can I do? Want to know more? Check out this MBSR Workbook. Or search online for more information. A friend began meditating after learning MBSR at a clinic where she was being treated for health issues exacerbated by stress. She found MBSR very helpful. She has since begun Buddhist meditation, saying she felt she needed a more spiritual form of meditation. How can I motivate myself to meditate? I want to make meditation a regular part of my life, but I get so discouraged when days go by and I am either too busy, too lazy or too unwilling to take the time to sit and do it. Ask a friend who meditates to encourage you, and then perhaps arrange to call, text or email him or her that you are going to sit, and then call or send another message after you’ve done it. Some call this “book-ending” and it can really help us do things we seem to have an aversion to doing, even when we have a desire to do it. Start a journal, on paper, on your computer or mobile device, or online. I have used the Insight Timer app with its great journal function for years. It’s a wonderful tool and at the end of every session you complete using its timer, it offers you the option of writing in its journal, which remains private on your device. There is also a robust online community on the app with many fellow meditators around the world joining you when you sit. Periodically you will receive notifications that you’ve meditated for so many days, weeks, months or years, and get colored stars. That can be a great motivator for some people. Read a good book about meditation. 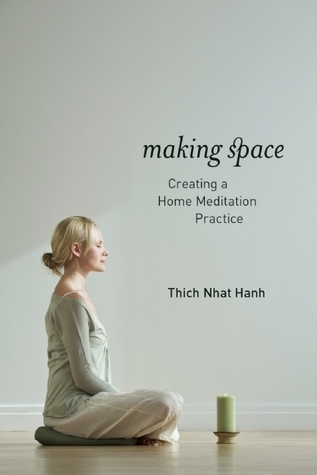 I recommend Making Space: Creating a Home Meditation Practice, by Thich Nhat Hanh. There are concise, simple directions on how to start meditating. Depending on your goals, there are a number of ways suggested in the book, and any of them can help you get going. However you begin to meditate, I hope you will try it for yourself. I have found great peace of mind every day from my personal practice. I hope you will too. Just face those obstacles head-on and have a seat! ← Happy Happy, Joy Joy, Spring is here! Thank you! And we can all use reminders while trying to stay on the path. I appreciate your support! Thanks, Na’ama! Love that smiling face!